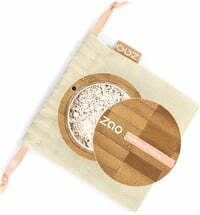 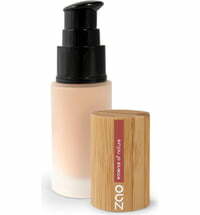 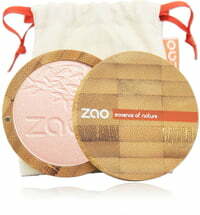 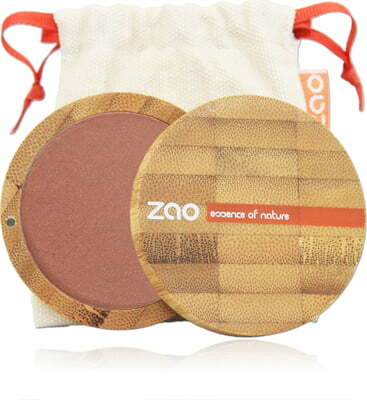 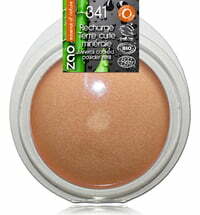 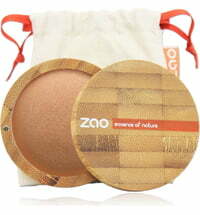 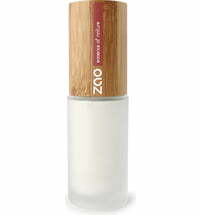 Complete your make-up look with ZAO's Compact Blush that lends the complexion a fresh and rosy appearance. 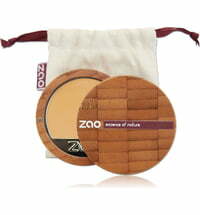 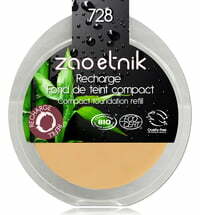 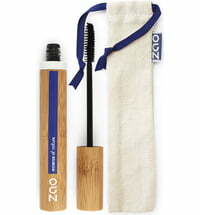 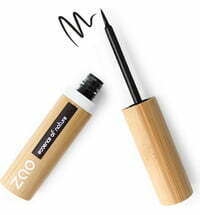 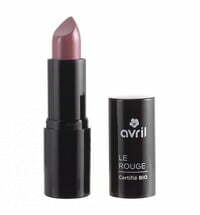 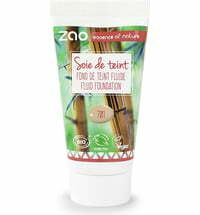 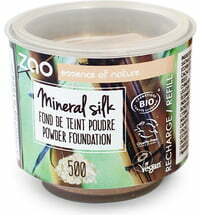 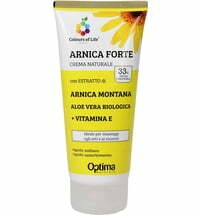 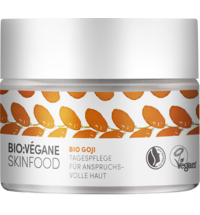 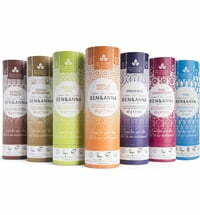 Its silky texture melts into the skin for a natural finish. 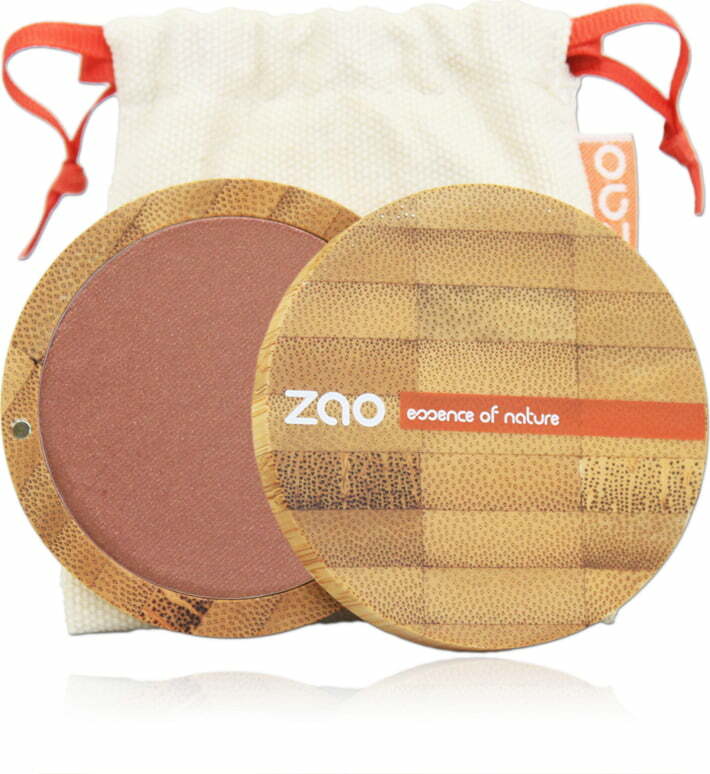 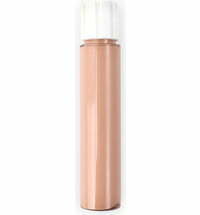 Apply the blush to the cheeks using gentle circular motions.